From us: Happy Father’s Day!!! It’s incredible to look back and share these precious moments with you on this special day. 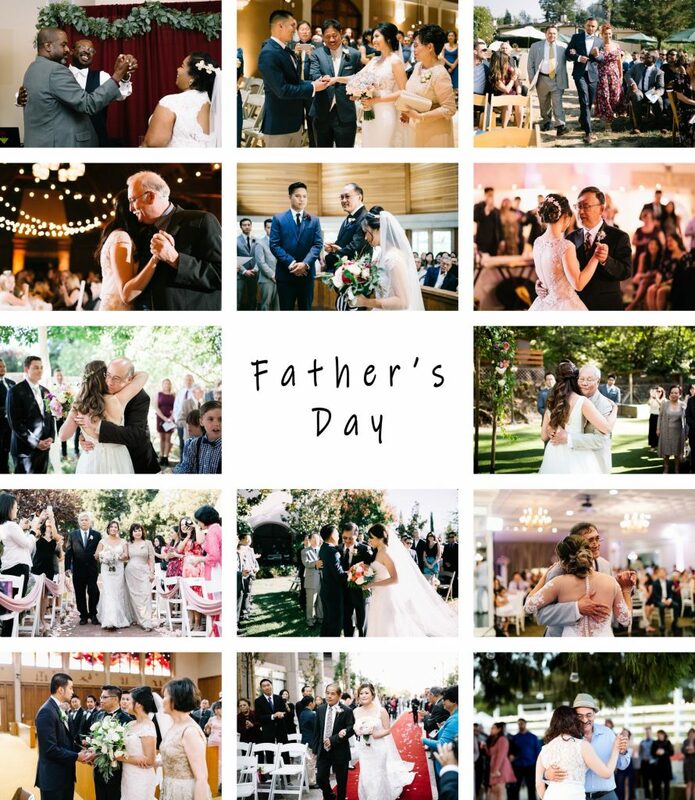 We would like to take a moment to celebrate this day with some beautiful photographs of many weddings we were so lucky to be part of. I met this bride many years ago when I started photography. From her, I got to know other talented artists who had a strong impact on my photography. One thing led to another, 6 years later, I’m here to capture her Saratoga Springs wedding. Although Fitzgerald Marine Reserve might not be popular as other engagement locations, you might like it a lot when you see it in person. 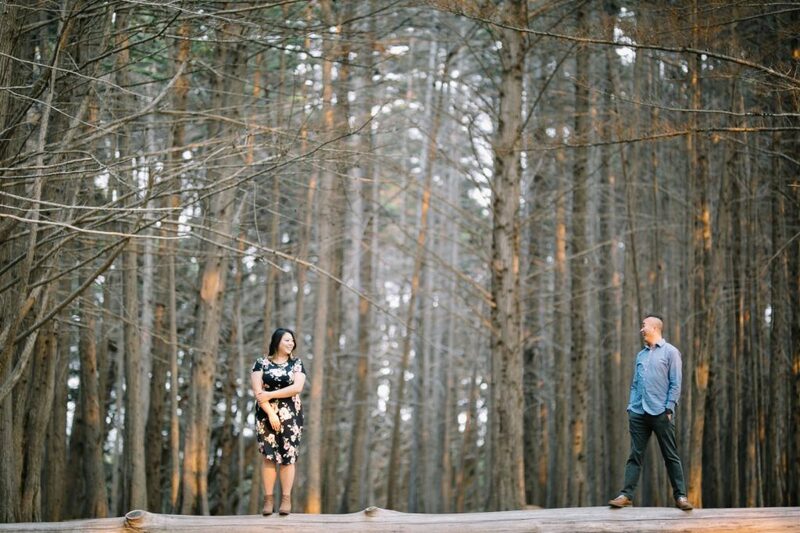 This is our review of it as a location for your engagement session. Jenny & Lucas said their dream came true when they were able to combine all that they love – cars, roads, and nature – into an amazing road trip engagement? 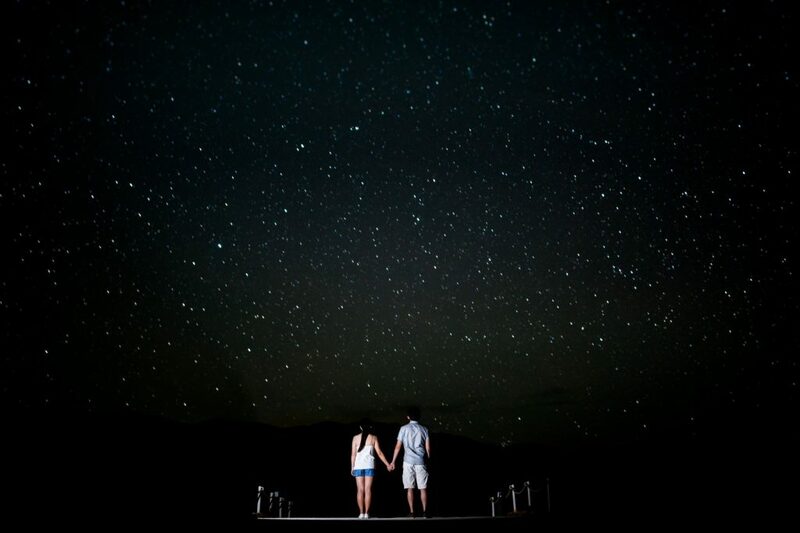 This Death Valley engagement session is the documentation of their love story. 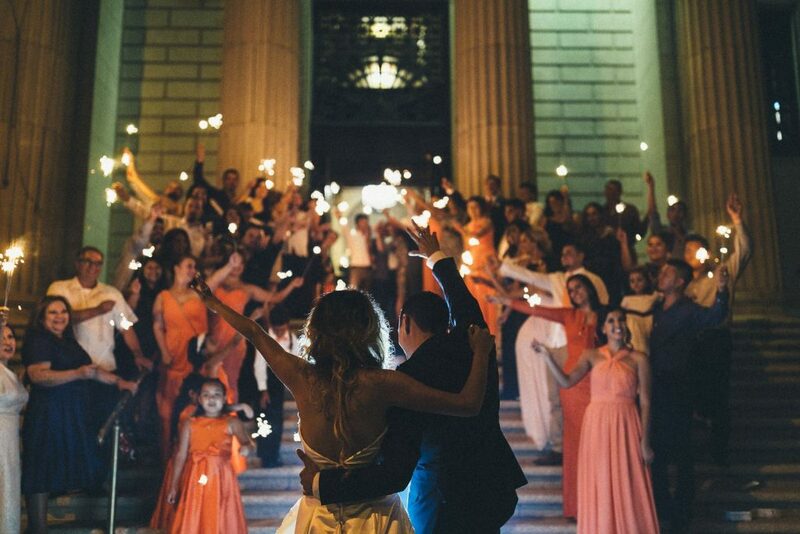 Sparklers send off (or sparklers exit) is a great way to finish your wedding celebration. It will be an amazing experience for you and a great time for beautiful photos. 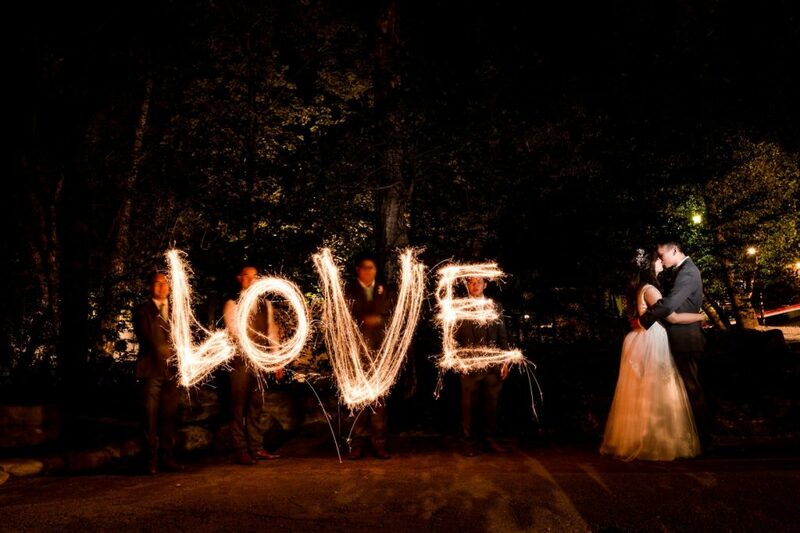 Here are some tips to make sure that you have the best grand exit photos with sparklers.